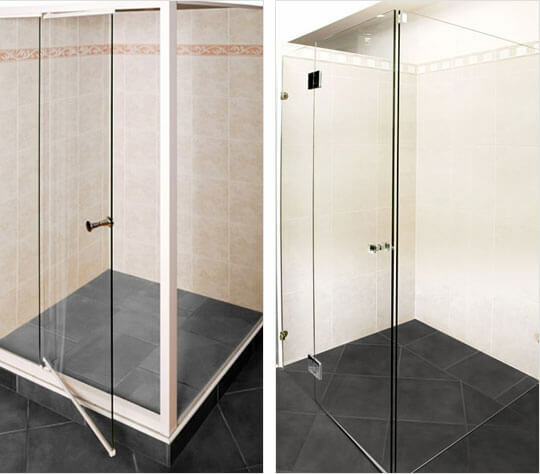 When you’re looking for a new shower screen, look no further than Ezyglide, Sydney’s leading shower screen company! We’re a family business that has been custom-designing, manufacturing and installing shower screens since 1970, so you can be assured of the best quality, service and advice. 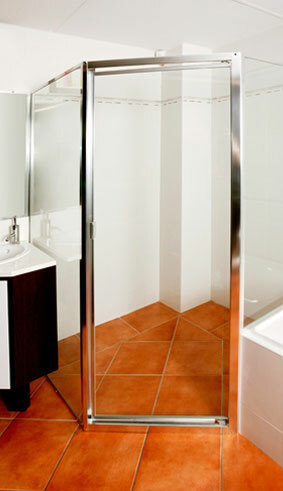 Ezyglide has been making quality shower screens in Australia for 48 years. Our Ezyglide shower screens are made to measure, manufactured to Australian standards in our factory based in Kogarah, Sydney. 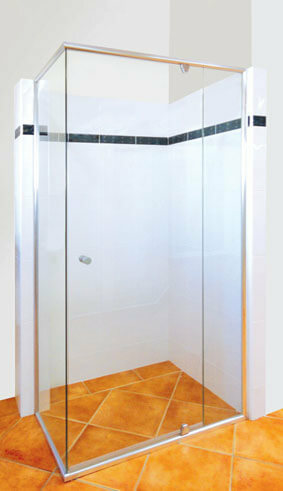 Ezyglide shower screens are designed and manufactured to give many years of safe, reliable service. 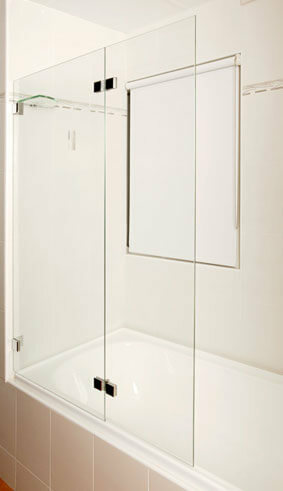 Ezyglide’s fitters are skilled tradesmen with many years of shower screen installation experience. Very happy with my new shower screen from Ezy Glide. Friendly professional help from the start, excellent quality and very well made. I would recommend them very highly. Thank you. After going to a number of plumbing stores and not finding what I needed I went to Ezy Glide. I got exactly what I needed for my shower door. The woman who assisted me was extremely personable and so easy to work with. I would recommend Ezy Glide to everyone! I will be back...thank you so much for your assistance! Prompt service! 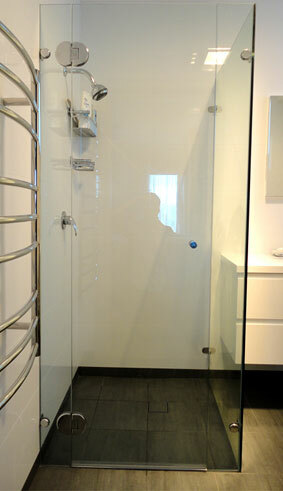 Our shower screen install was a very quick and painless process. The team at Ezy Glide were great :) It is a breath of fresh air to receive service like this - having recently become home owners and having to deal with a number of companies for renovations - most companies’ service is pretty bad! But was very happy with these guys! The bathroom is a crucial room in any house; a place to de-stress, a place to wash away the cares of the world. Don’t settle for second best when the time comes to upgrade or replace your existing shower screen – purchase from Ezyglide, the shower screen specialists! 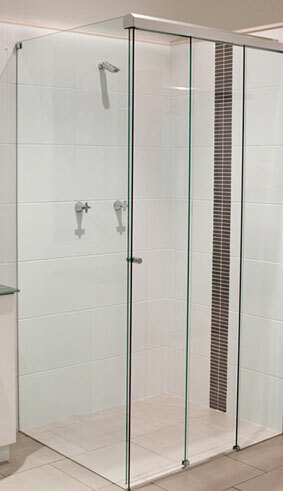 We can offer shower screens to suit any budget or custom installation. 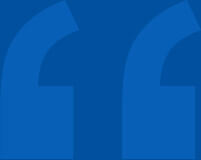 So if you are not sure what to pick yet, look through our screens online and call us for a free quote. Don’t settle for second best! Upgrade your existing shower screen. How quick do you measure and quote? 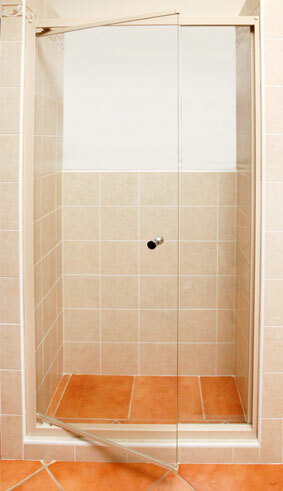 Do you remove & dispose of existing shower screen? After measure, how quickly do you install?